This guide is intended as an explanation of the POSIX standard and as a reference for the POSIX.1 programming library, and should help the user write more portable programs. Most UNIX systems today are POSIX-compliant because the Federal government requires it for its purchases. Given the manufacturer's documentation, however, it can be difficult to distinguish system-specific features from those features defined by POSIX. 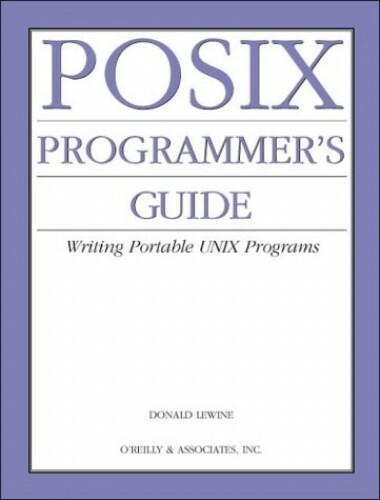 This guide is intended as an explanation of the POSIX standard and as a reference for the POSIX.1 programming library, and should help the user write more portable programs.